Motorcycle Helmets: Try Before You Buy! If you have finicky salespeople at your local shop, ask them to remove the pads for you. 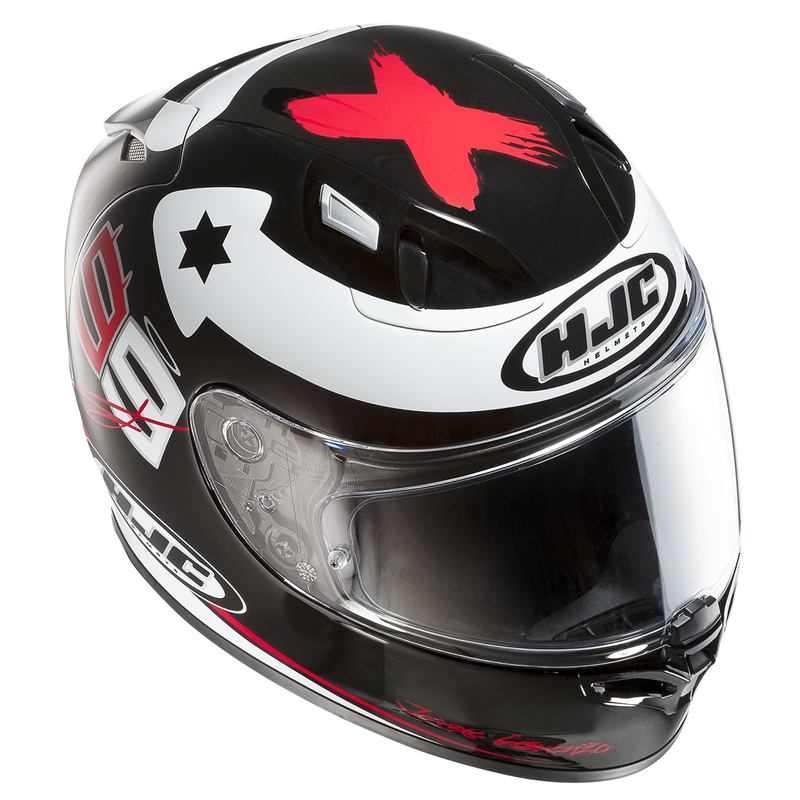 Most helmets are pretty basic, like HJC. 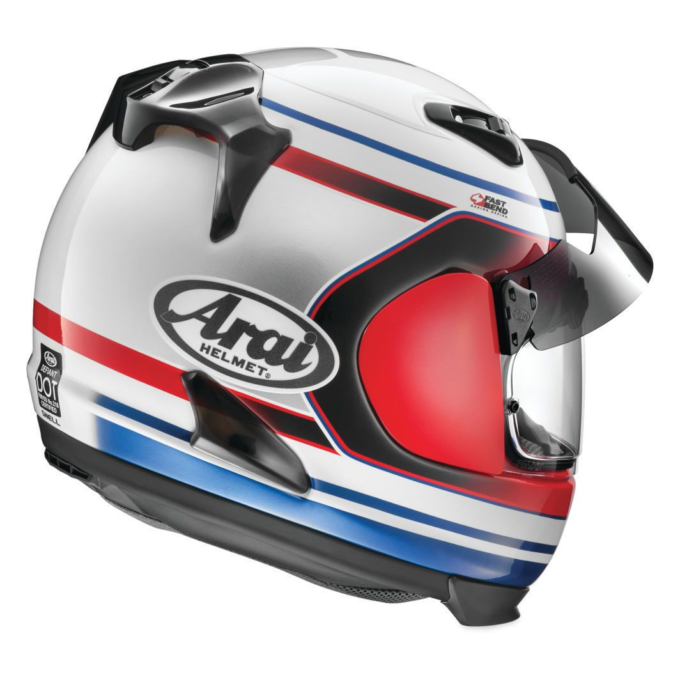 Others have more complex systems and/or emergency removal systems you don’t want to mess up, like Arai or Shoei. Schuberth has a very complex system, so ask a salesperson for the o.k. before you try removing the cheek pad from one of them. Make sure the crown of the helmet grabs your brain parts firmly and comfortably. Most premium brands have a longer ovular shape while others are typically rounder. You’ll want to try on various brands to see what fits your head shape best. Again, it’s easier if you remove the cheek pads. Let's talk fitment. Don't buy a helmet that's too large. Helmets should fit snug and will loosen roughly 10% over time. Use the manufacturer's size chart. Back to my left ear. I picked up a Nolan N90 on clearance as the N91 was just coming out. This is a modular with an internal sun shade. I tried it on in the store for 10-20 minutes at a time a couple days in a row and it seemed to fit well. After a couple of long riding days it really hurt my left ear. I started looking for a new helmet after suffering through two seasons with this. I tried on some ADV style helmets and found this relieved my ear problem as they tend to have a larger ear cup. I didn’t really want an ADV helmet, though. Some offer the ability to remove the Peak from the top, like the Scorpion Exo-AT950. This is an excellent, feature-laden helmet. It’s one of the only modular ADV lids and it has an internal sun shade. However it doesn’t come with Pinlock and I didn’t want the long ADV style chin bar. I decided to get back to basics with a non-modular full face. I also wanted to skip the internal slide down sun shade. My first helmet didn’t have one. I’m fine with swapping shields between dark and clear and it puts one less line across my vision. Having no internal sun shade and being non-modular also makes helmets lighter. I wanted a Snell rated helmet so this meant an internal sun shade wasn’t an option. Putting the flip down screen inside the visor means separating the shell and EPS (Expanded Poly-Styrene, the foam that protects your head). No helmet with this structure can meet or pass SNELL testing. Arai is the only brand that works around this with their Pro Shade system. I really like this system but Arai was a little out of my price range. I tried on several models but didn’t find one that was just right. The head shape/crown fitment was great on the Defiant but I wasn’t sure it solved my left ear rubbing issue. Again with the ear, I know. I must be a mutant or something. 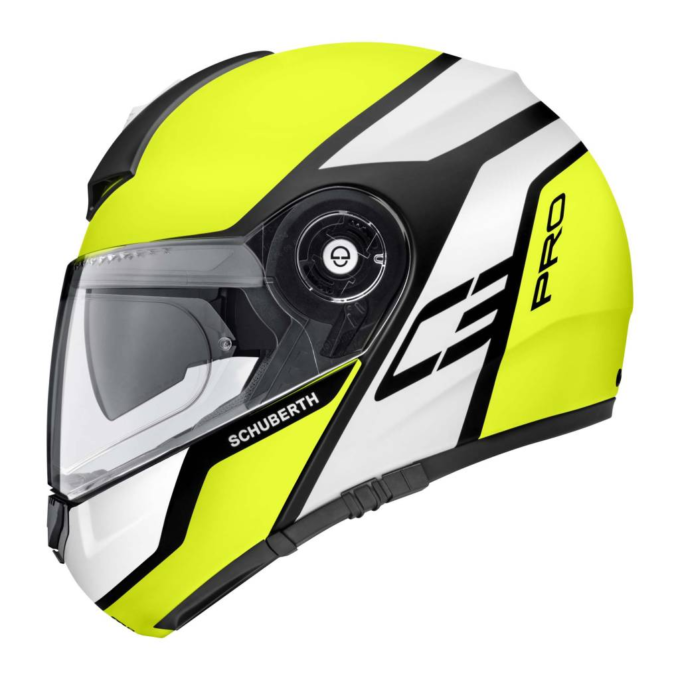 I started looking at more sport/race oriented helmets. My problem with most race type helmets is that they’re designed to work in a tuck rather than the sport touring riding I do. The new HJC RPHA ST looked like a good fit despite the internal shield. This was a new model that none of my local shops had. I also looked at the new RPHA 11 Pro. This thing was surprisingly light. I felt like Dwight Schrute hitting myself in the face with the phone when I picked this thing up. However it was still too race oriented. 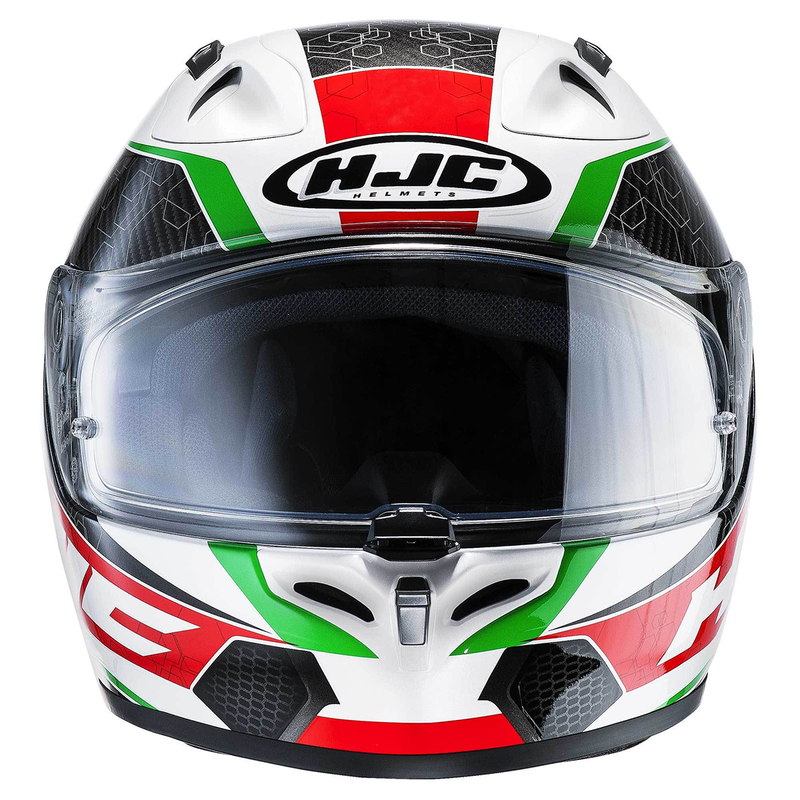 I found the helmet for me by looking down the HJC range a step from their top of the line RPHA series. The FG-17 is a Fiberglass/Kevlar composite shell that is much lighter than a polycarbonate helmet though not as light as carbon. It’s a sport design with the same wide field HJ-20M Pinlock shield but not as full of vents as the RPHA Pro. I tried it on several times and found that it didn’t rub my ear! I picked one up in a clearance sale (I’m cheap) and brought it home to test. I got to test the FG-17 on the bike a bit before this lousy Smarch weather brought more snow and it seems to fit the bill. I like the wide field of view from the HJ-20M visor sans the drop-down shield. The ventilation is noticeable when it’s open. It’s a little loud but not more than the Nolan. I picked up a ProLine WindJammer 2 to see if that reduces the noise but I’m still waiting for the Wisconsin snow to melt one last time (hopefully it’s the last time). My last recommendation takes aim at post-purchase etiquette. Most places have pretty strict return policies about helmets. You can usually return it if all of the stickers and labels are in place and it doesn’t look like you’ve been riding with it. So, to test your helmet! When you get home, pop it on and watch a movie. You can leave all of the tags on and get a feel for it once it’s on your head for two hours. This is the best way to test whether it rubs your forehead or ear (last time with the ear I promise) and still be able to return it. Remember, your helmet will be on every time you ride, so you really want to make sure that it’s comfortable and to your liking overall. It’s worth it to take your time and be picky. 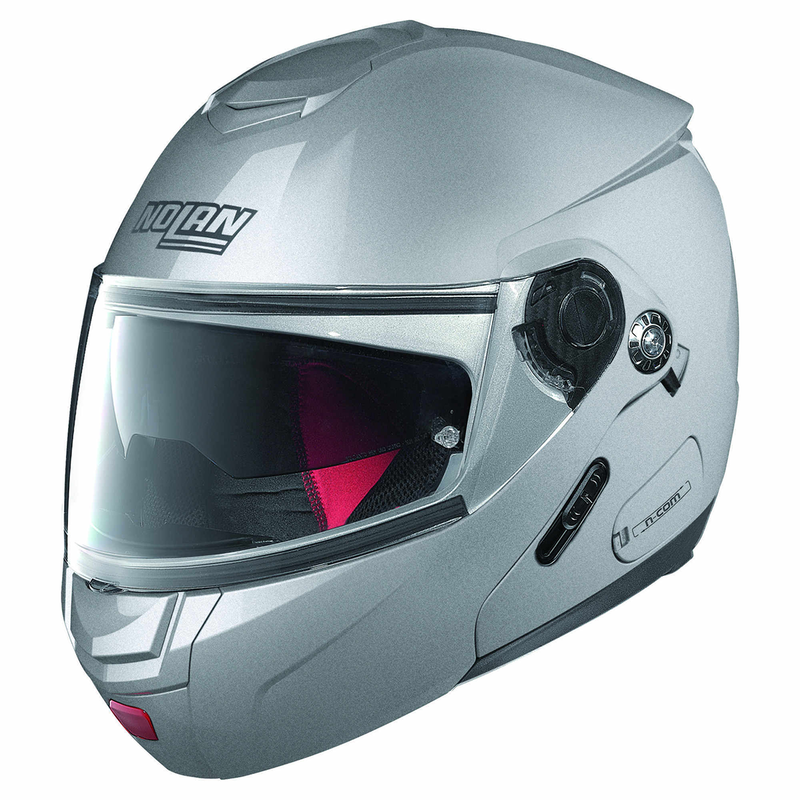 What’s Your Preferred Motorcycle Helmet? Among protection and safety, a helmet’s greatness depends on its fit. What different helmets have you tried? Which one did you end up purchasing and why? Your input is invited. Post an article! Very good article, Travis. I myself would stay away from helmets that have a sun shade built in, though. As you said, it’s not going to pass SNELL testing as the sun shade separates parts of the helmet which may be fatal in a crash. I would also add that, if you are not racing on a track, don’t buy the racing model of any helmet as they’ll be a lot louder in normal traffic and not so comfortable for long trips.